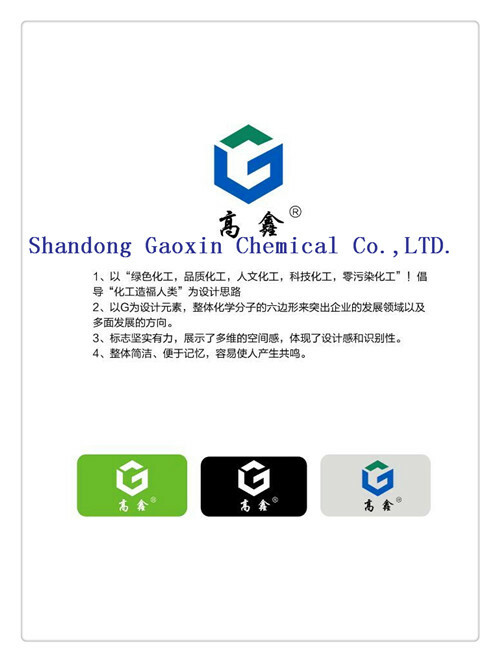 Due to the demand of increasing business, we decide to alter the company name from WEIFANG GAOXIN CHEMICAL TECHNOLOGY CO., LTD to SHANDONG GAOXIN CHEMICAL CO., LTD by 27th , Dec, 2014. 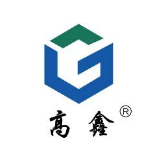 Meanwhile the business of WEIFANG GAOXIN CHEMICAL TECHNOLOGY CO., LTD should continue to operate by SHANDONG GAOXIN CHEMICAL CO., LTD, and the contracts signed by the former company would remain in force. From then, we will use the latest title for the internal and external documents, files, invoices, duty paragraph and A/C. The business and legal relationships remain unchanged after the company name changed. Moreover, the contracts we`ve signed, the business relationship we`ve built up and service commitments we`ve made are remain effective. We do sincerely apologize for the inconvenience cause of company name changing affair. We do really and deeply thank you for your consistent support and care which we hope will long-last, and we are really glad to keep the cooperation relationship with you honestly.